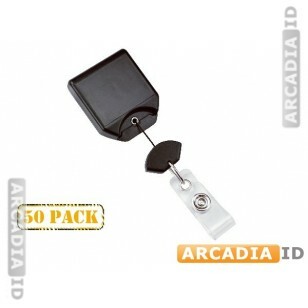 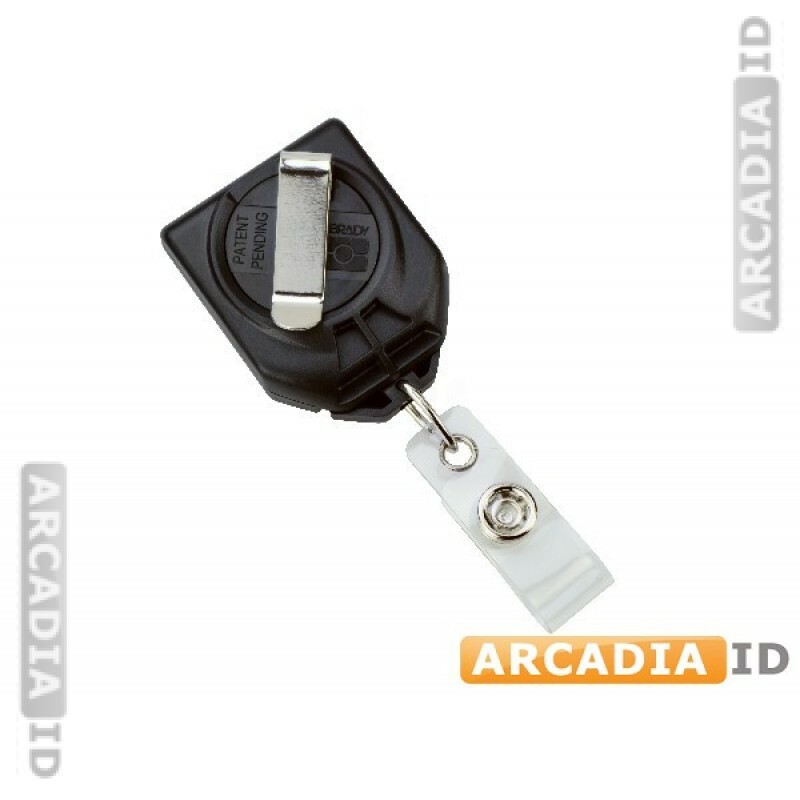 This listing is for packs of 50 no-twist black belt clip badge reels. These attach your cards to your pocket or belt while keeping them face up and easily accessible at all times. 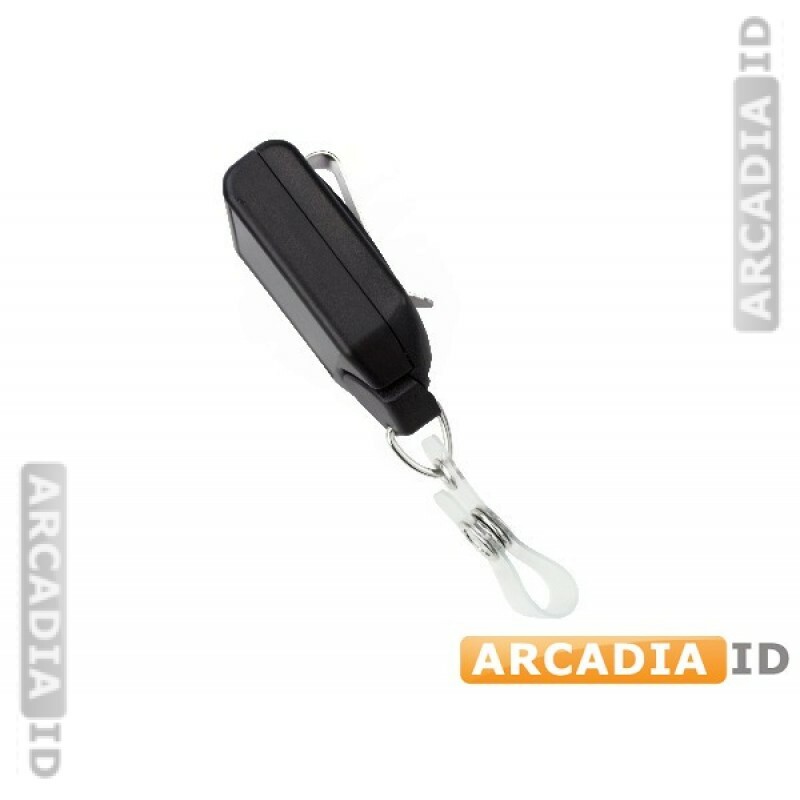 For more types of belt clip in varying quantities, take a look around the rest of the site!